Cavaliers are such wonderful dogs they deserve a future free from pain. The Experts say it should be possible to breed away from SM and MVD if the guidelines are properly followed. 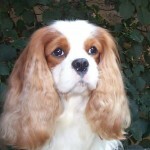 That is why no responsible breeder should be breeding young untested cavaliers. The Genome Research in Canada is where they are looking for the genes that cause SM. Heart researchers in Edinburgh are studying MVD. Pancreatic disease is being studied at Cambridge. The Cavalier Tissue Collection Scheme pays for post-mortem and cell tissue donation to help heart, pancreatic disease and SM research. 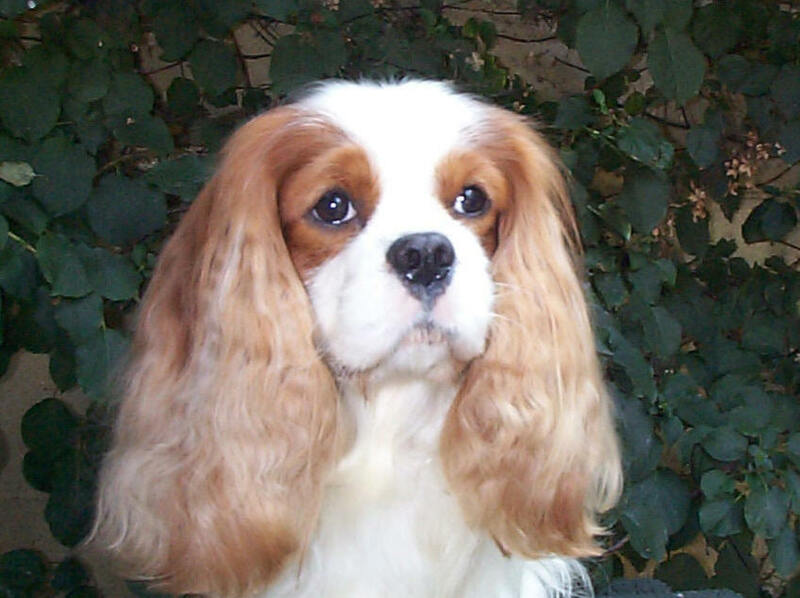 CavalierMatters Charity funds research into Cavalier health research and has an easy to read and humorous website with a link to an Internet Shop that sells appealing Cavalier articles.